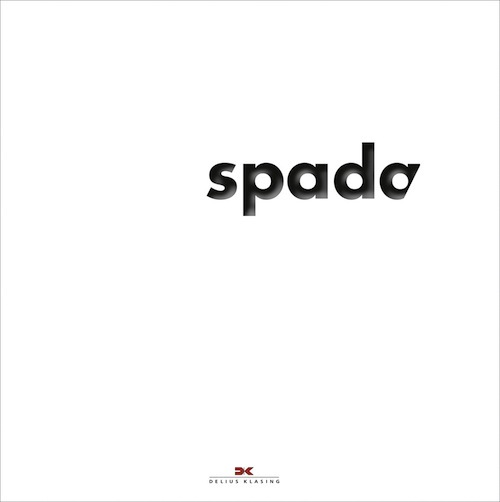 This book about Italian car designer Ercole Spada aka Mister Codatronca is brimming with clever design, and it starts right on the cover: doesn’t that last letter look as if it’s missing something at the end? You’ll probably remember from Music 101 that a coda is what comes at the end, and it doesn’t take too much effort to see in tronca something to do with truncating. The short tail became such a recurring theme in Spada’s work that he’s known as Mister (not Signore) Short Tail. That is, if he’s known at all. 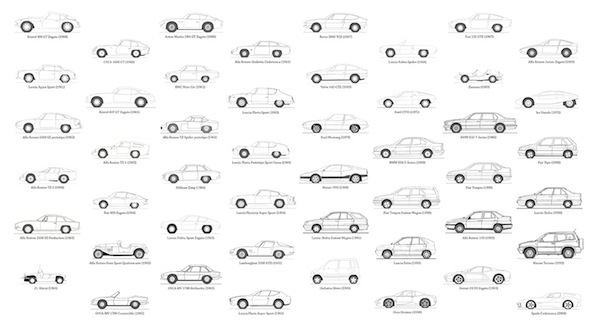 Ever heard of a Hillman Zimp (1964) or a Bikini (1965)? Or, more mainstream but only just, a Ford GT70 (1971)? 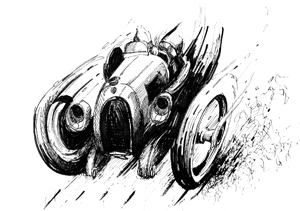 Or the car Spada thinks most encapsulates his personality, the Osca Dromos? 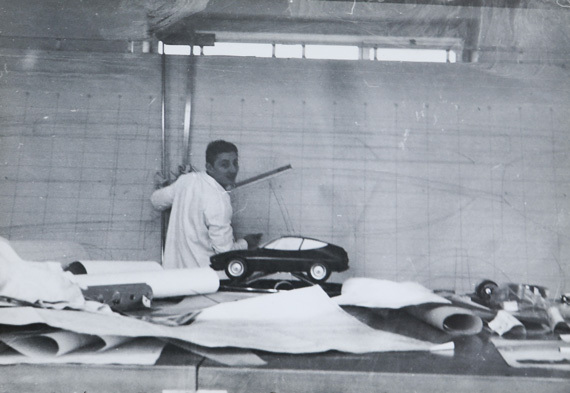 Don’t feel bad if you haven’t; even owners of far more storied cars—probably none more exalted than Aston Martin’s 1960 DB4 GT Zagato, one of his first professional designs—knew Spada was the man with the pen. His boss certainly kept mum, but that’s how it was in those days. 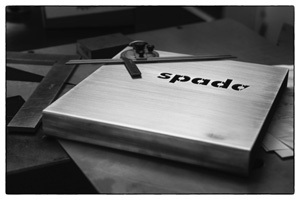 Nowadays, Spada has his own design studio, Spadaconcept, owned with his son Paolo who’s also a designer. There is no shortage of peripheral references to Spada in books but, lacking context, they don’t lend themselves to painting a fully fleshed-out picture. 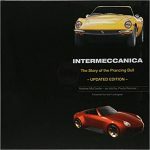 A feature-length article in Volume 131 of Car Styling Magazine offered a 40-year retrospective but that is now 15 years ago. 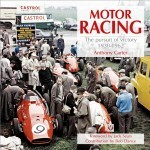 This book, then, is not only the first book-length monograph but may well be the last into which The Man (b. 1937) himself had input. 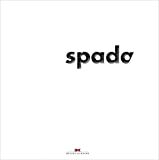 The endpapers showing 48 of Spada’s many designs between 1960 and 2008 give an immediate impression of his oeuvre—and the table of contents a few pages later gives an immediate impression of WAFT’s: why bother with a conventional “list” when floating photos with reversed-out text can do the job? 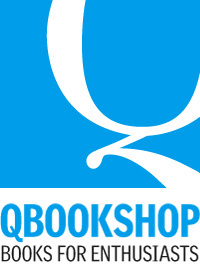 If one had to classify the book, it’s more biography than catalog raisonné. It is fantastically well illustrated, not just in terms of reproduction, but the selection shows a real knack for developing a subject. Entire pages, for instance, of Spada’s scrapbooks are reproduced (at reduced size) and for every stage of his life suitably fitting photos make the words come to life. So do the many quotes, set in italics and broken out from the main text, making them easy to find later. 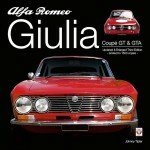 The last chapters leave no doubt that Spada pere et fils are relevant today and into the future. 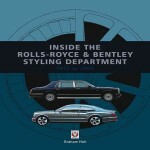 Anyone with an interest in car design will appreciate their work, and this book. And anyone with an interest in book design should consider this a master class—damn the beancounters who say white space is wasted space! 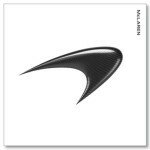 Also available in a numbered limited edition of 150 signed by both Spadas and bound in a hadmade aluminum case, €350. 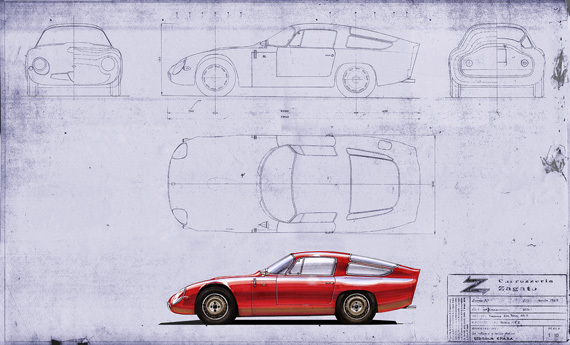 Both editions come with a loose, folded 33.1 × 46.8” tech drawing of an Alfa Romeo TZ1 (above).